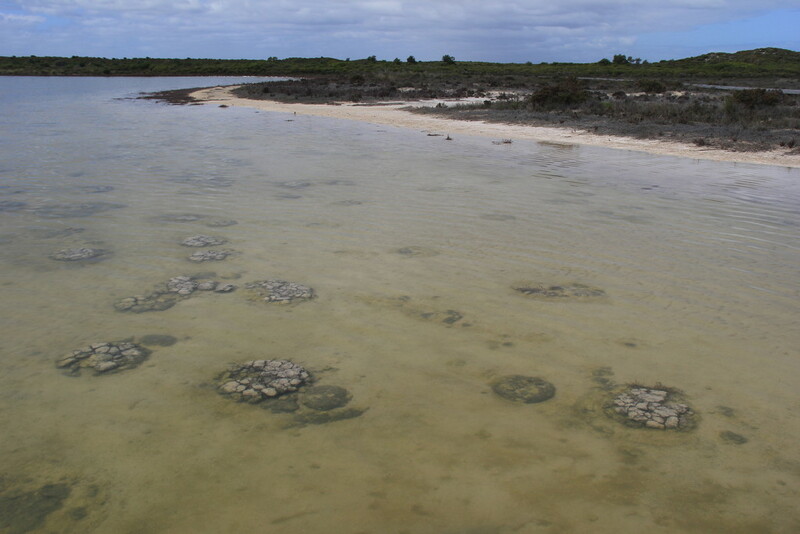 Its been a wonder for me for many years but I finally found my stromatolites at Lake Thetis, near Cervantes, W.A. These life forms, up to 3.5 billion years old, a form of cynobacteria were able to harness the energy of the sun and were responsible for building up the oxygen content of our atmosphere by 20% which allowed for 0/2 breathing species to survive. Although unimpressive if stromatolites did not exist then either would would we. So interesting and unusual. Thank you for the history. I am learning so much on this site, thanks for sharing. Great information to go with your interesting shot.